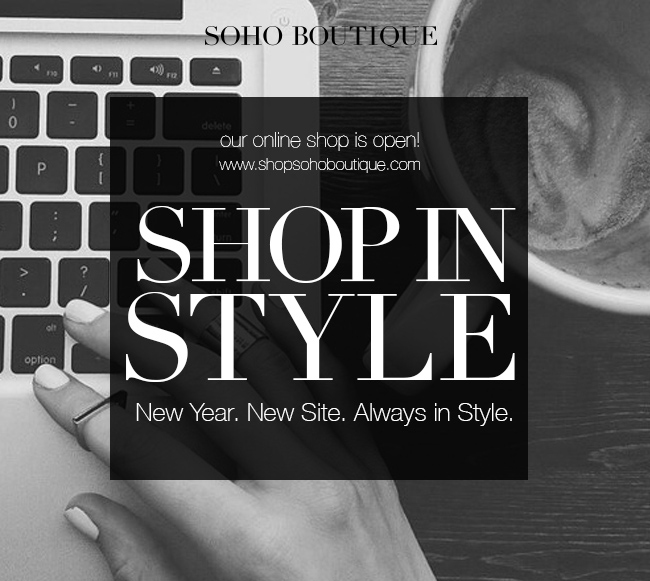 Soho Boutique’s Winter Sale Going on Now! Soho Boutique in Hyde Park is currently hosting its Winter Sale! 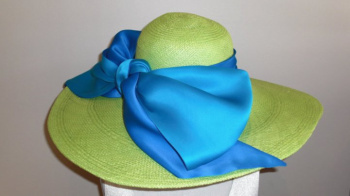 It’s the perfect time to escape the cold and get great new pieces for Spring! Fall and Winter merchandise is 30-50% off so be sure to head over and find something fabulous for when the snow melts away and warmer weather returns to the Tri-State! Monday-Wednesday: 11 a.m. – 6 p.m. 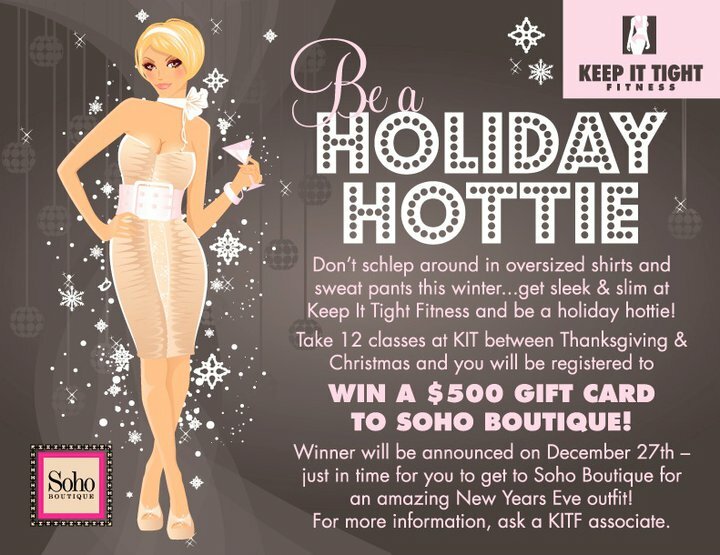 So BIG Soho SALE November 30! 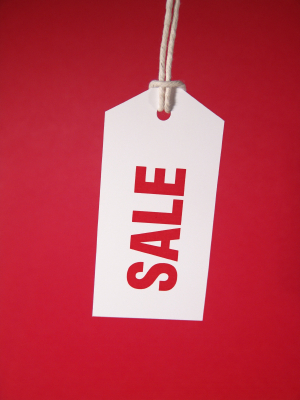 Sale season is upon us! Soho Hyde Park will be hosting their first ever “So BIG Soho SALE” from November 30-December 1! The boutique will feature the past season’s merchandise at 60-90% off… Clothing, Jewelry, Scarves, Belts and Shoes will be up for grabs! Soho doesn’t do a ton of sales, and you certainly never see 90% no matter where you go. So this sale is a appropriately named because it’s a very BIG sale! Soho is located at 2757 Observatory Ave in Cincinnati. 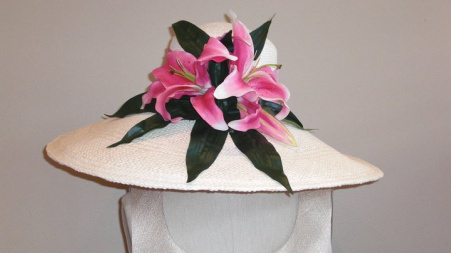 Visit their website here or call for more information at 513-321-6930. Last Day for Soho Boutique’s Sale! 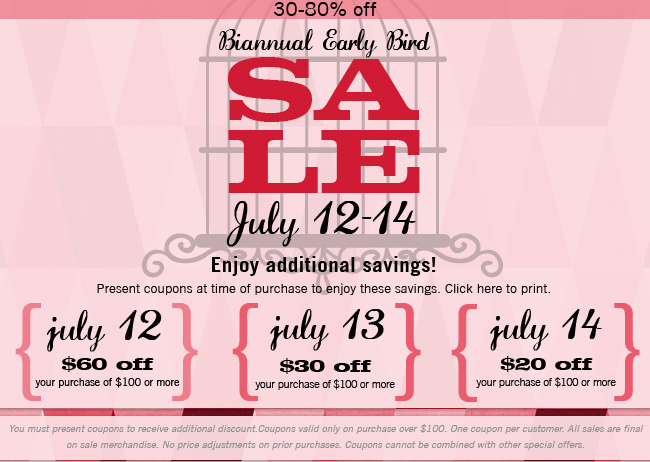 Soho Boutique is holding their Biannual Early Bird sale! 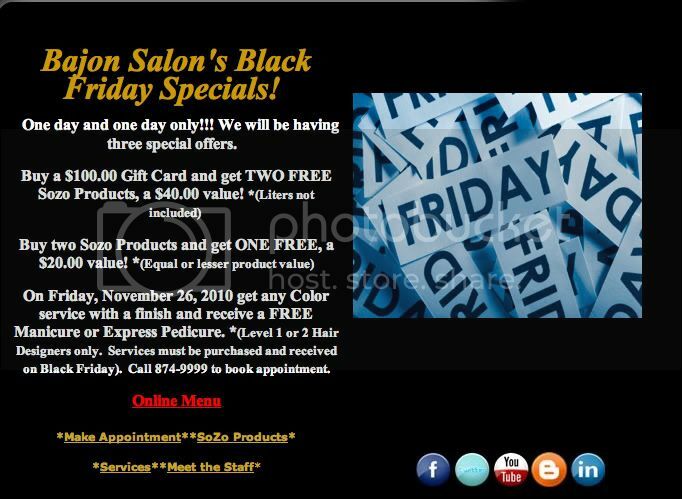 Today is the last day for the sale to make sure you stop by and get in there for some great savings! 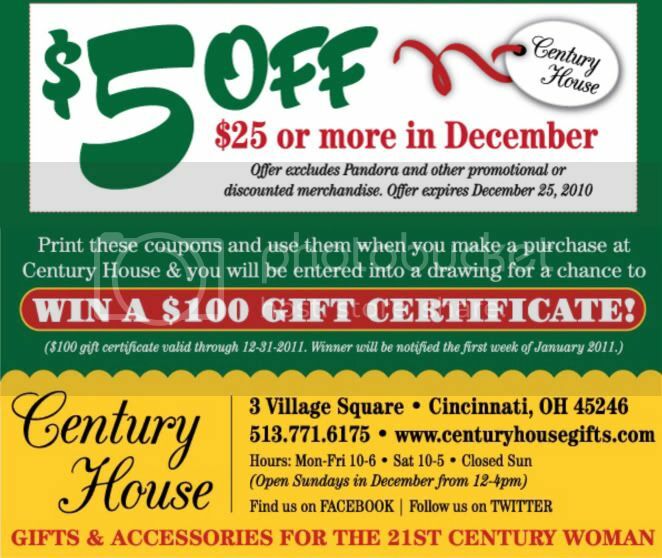 Show them this coupon and you’ll get an additional $20 off your purchase of $100 or more! Who doesn’t love saving while spending! Items throughout the store are 30-80% percent off. And getting that additional money off you’re sure to walk out of there with more than you can carry! Shop on ladies, shop on! 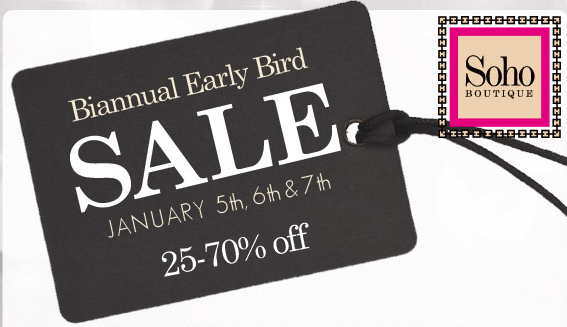 Biannual Early Bird Sale at Soho Boutique! Get ready ladies! 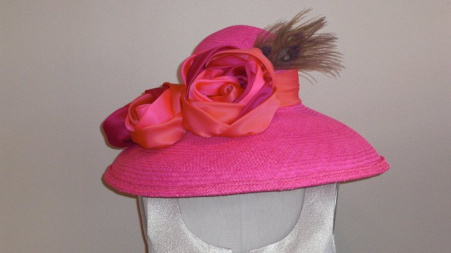 The fabulous Soho Boutique is having their Biannual Early Bird Sale January 5,6, & 7! Don’t miss out on the opportunity to save 20-70% off amazing collections that promise to heat up your winter wardrobe! Today, January 5, you can get $50 off a purchase of $100 or more. 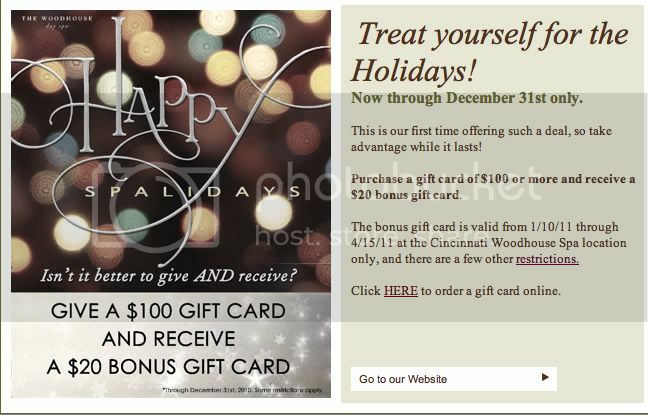 January 6, get $30 off your purchase of $100 or more. 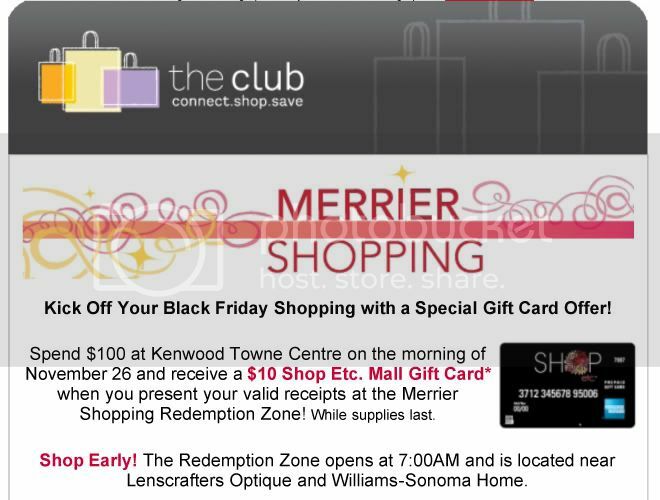 And January 7, get $20 off a purchase of $100 or more! How perfect! 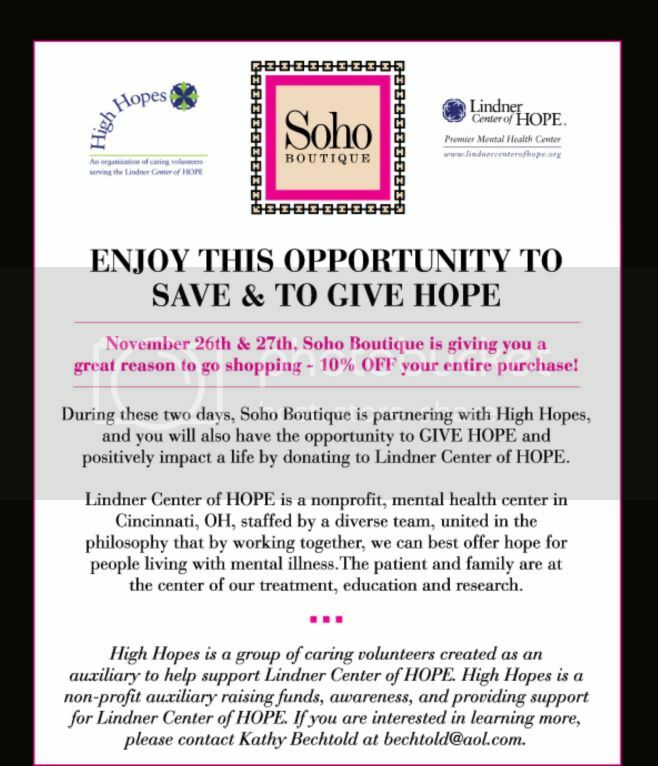 Mark your calendars for the next three days so you can take the opportunity to pick up some amazing new clothes at Soho! And might I remind you… Soho doesn’t do sales very often, and I rarely – if ever – see 70% at this particular store. So get in while the gettin’s good, ladies! Sale at Soho This Saturday! Just learned about this sale at Soho Boutique in Hyde Park. Actually, it’s a Spring and Summer Sale at Soho this Saturday only (say that 10 times fast! haha!) I’m a fan of Soho on Facebook and Amy the owner is really good about posting new arrivals. I saw they just got in a TON of cute dresses and jewelry! Enjoy!